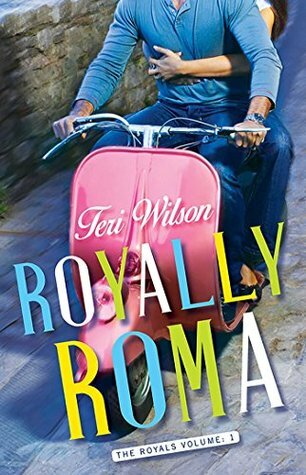 Teri Wilson is a romance novelist for Harlequin, Pocket Books and Tule Publishing. 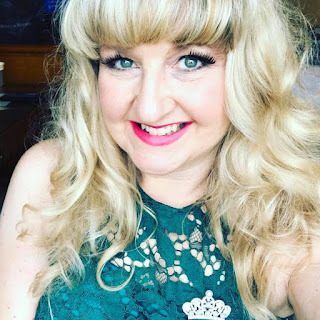 Her novel UNLEASHING MR. DARCY is now a Hallmark Channel Original Movie, and she currently has three other films in development with the Hallmark Channel, including THE ART OF US, which is set to premiere May 20, 2017. Teri is also a contributing writer at HelloGiggles.com and Teen Vogue, covering books, pop culture and everything royal. She's crazy about cute animals, vintage fashion and traveling. Visit her at TeriWilson.net or on Twitter @TeriWilsonauthr. I love the chemistry between Julia and Nico. At times it was sweet, but other times they were so hot they were on fire. I'm so glad things happened they way they did. I feel like this is one of those romances that really stick to you. I definitely want to read the next book and see what else transpires. Do they get married? I hope so. I like reading a natural progression of life in stories, and this one would be ideal having a royal touch to it. Yup, I love it, and you will love the book too. I guarantee it! **Compensation may be earned from the links within. This cope was read free online at XOXO Rreads. Opinions are owned by Freda's Voice. This would be a fun romp through Rome!